I’ve journaled on and off my entire life. Looking back, I wish I had been more consistent, and wish I could actually find some of my old journals. Great advice!! I’ve been looking back and it’s amazing to see how far we can come in ten years! Thanks for the follow! 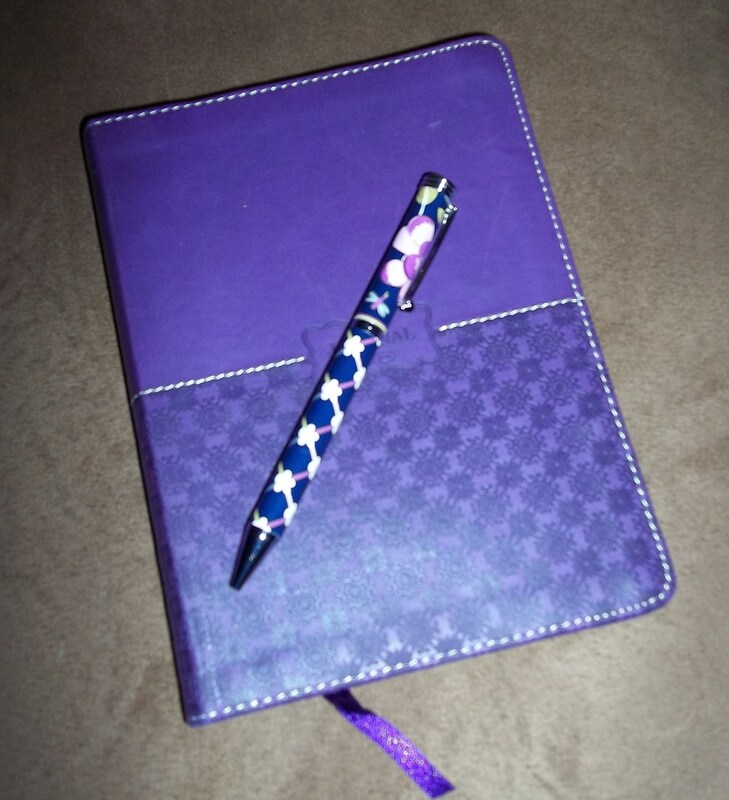 I’ve found keeping a journal has been a huge help in many areas of my life. I like writing stuff down because I have a bad memory… LOL … but I write simply for the sake of writing, too. I’ve always wanted to chronicle my life and so I am glad that I wrote so much stuff down!